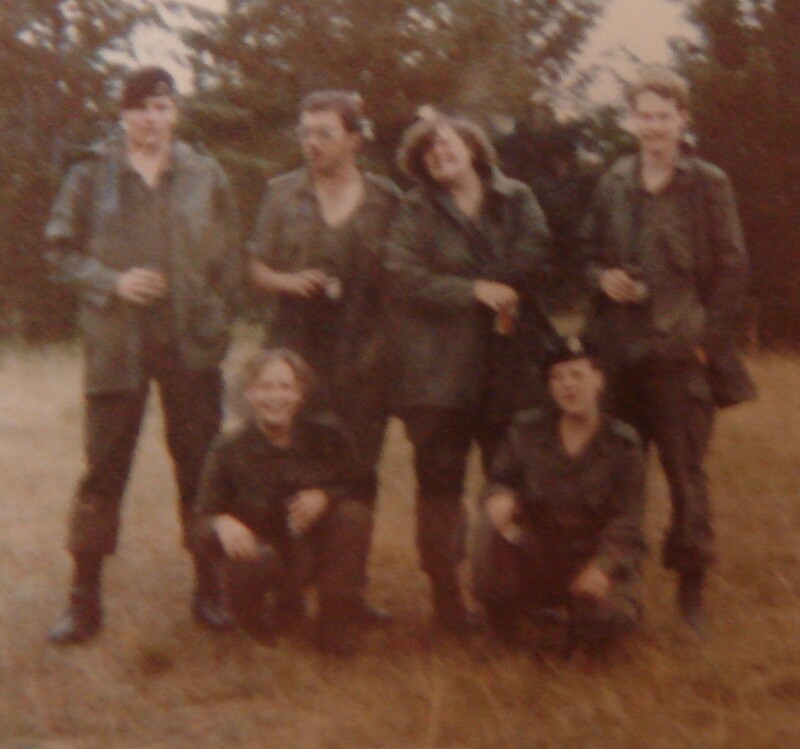 On one of the groups I belong to we’ve been sharing old photos of ourselves with dated hairstyles, which came up out of posting some old photos of some of us while in the military of various countries. 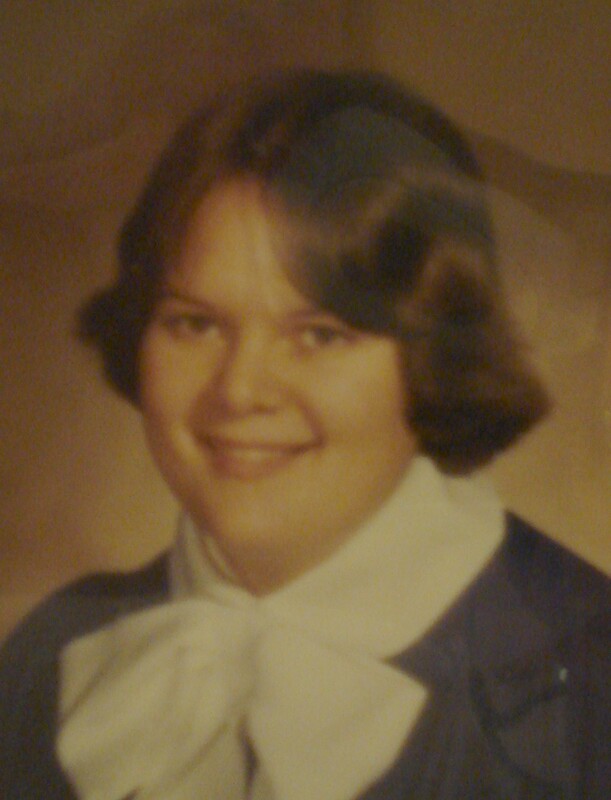 In the process of looking for photos that would show my pyramid perm and long permed mullet I ended up going through most of my family photo albums, which I haven’t done for some time. Turns out my brother Neil was the one who showed the most variation in hair styles! He has the best hair to cut – it was thick with a lot of natural curl – not tight but long ringlets – and you could cut it into various shapes and it would hold really well. 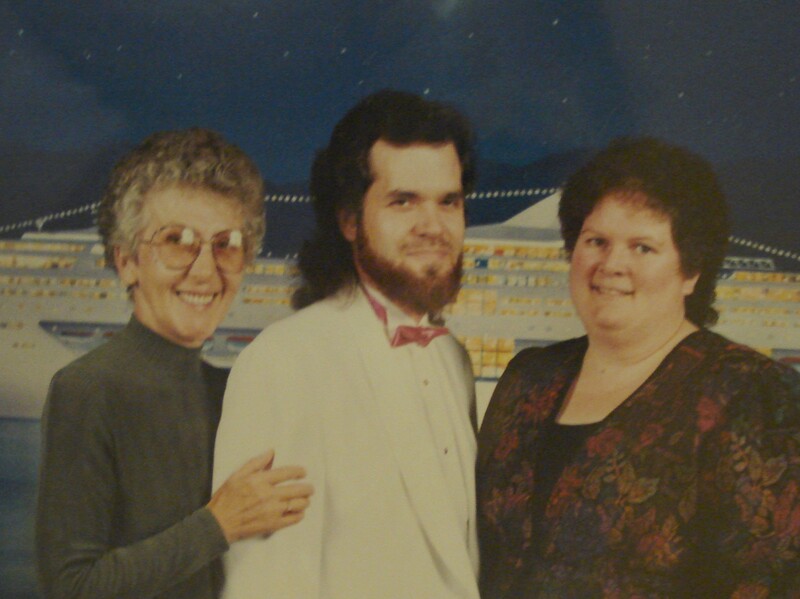 We have good documentation of this from our cruise photos – we always bought a couple from the ship photographers, usually the formal nights. 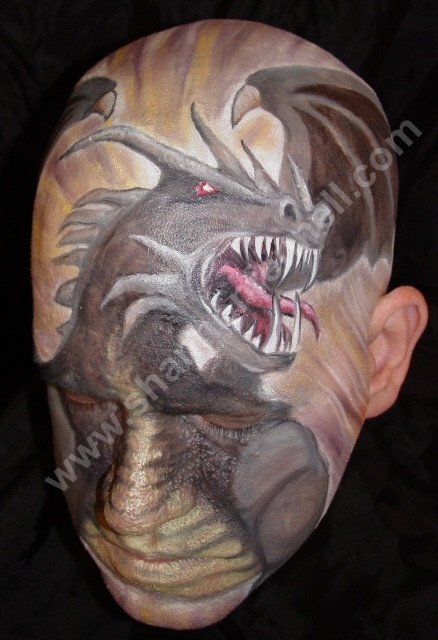 Neil loved to dress up – he had his own tux, a white dinner jacket and collection of cummerbuns and matching ties. Neil was just 19 in this photo. Me… who cares? It was our first cruise in 1988 on RCCL’s Sun Viking to the Caribbean. We had a great time and got hooked on cruising. I still have that yellow and pink jacket – wear it regularly. This cruise was on the Star Princess… first and last time we did Princess… would not recommend them. Thank goodness the shore excursions were excellent. 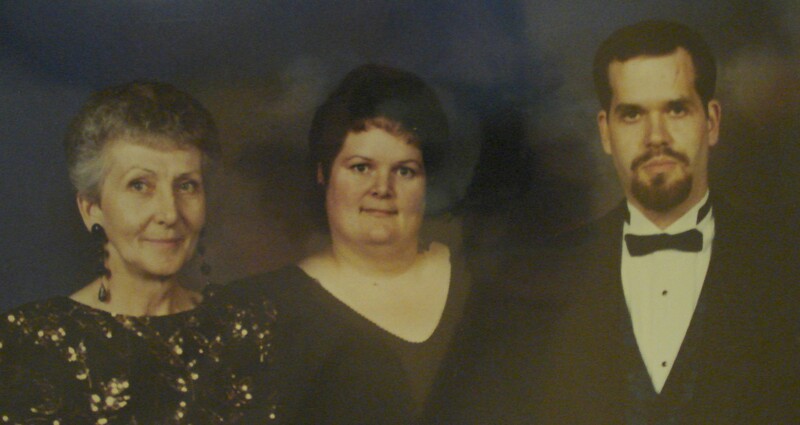 Me, Neil and Mom, 1991. 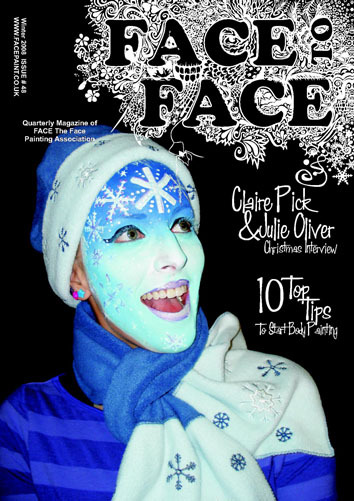 This trip was just before Christmas on a cruise to the Mexican Riviera. The chef on the ship was amazing and the food was the best ever on one of our cruises. It was RCCL’s Sun Viking which was also our favourite ship. 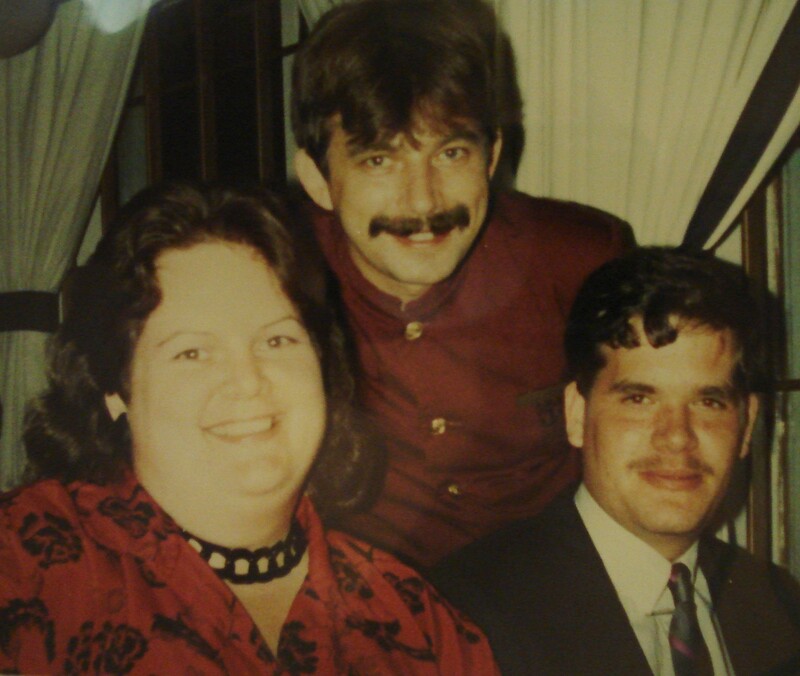 Mom, Me and Neil, 1995. This was on our Mediterranean cruise. Venice, Corfu, Sicily, Naples, Pompeii, Rome, Florence, Monte Carlo, Nice, Barcelona, Gibraltar, Lisbon… fantastic. RCCL’s Song of Norway which was a sister of the Sun Viking that had been extended with a piece in the middle. 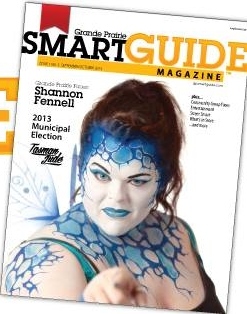 So we knew the layout very well. 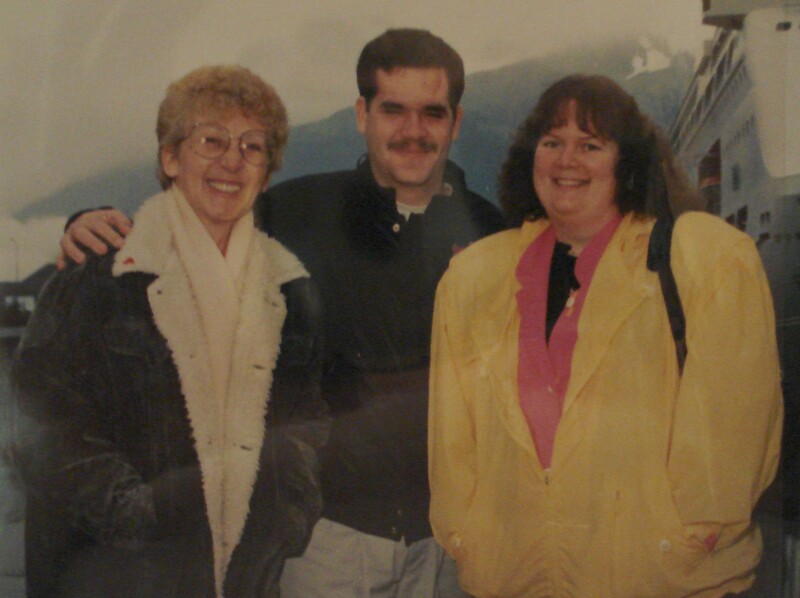 Mom, Neil and Me, 1996. Neil in his white dinner jacket and his $600 silk vest… he was such a clothes-horse (and liked to pretend to be James Bond.) This cruise was from Vancouver to Hawaii and then all the islands on RCCL’s Legend of the Seas the year it was launched. 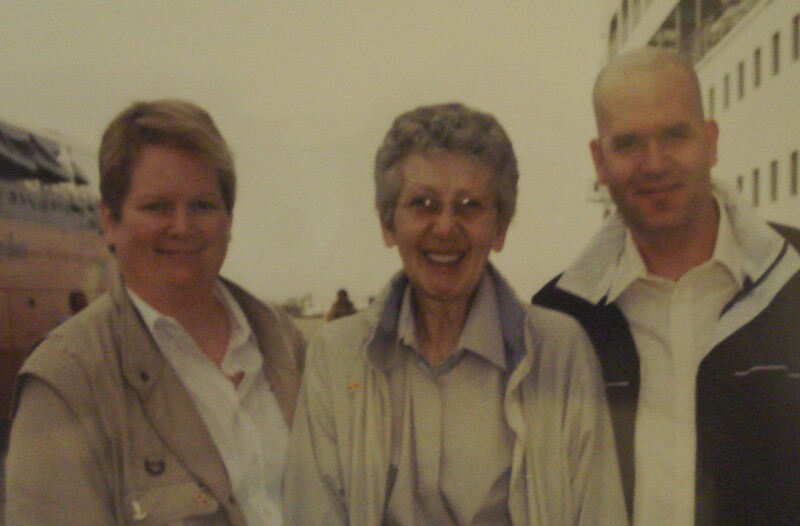 Me, Mom and Neil, 2003. We were disembarking the cruise ship to fly to Cusco, Peru and take a trip to Machu Picchu… AWESOME!!! The cruise sucked – Norwegian Cruise Line’s Dreamward. Horrible, absolutely horrible. But the shore excursions were amazing. 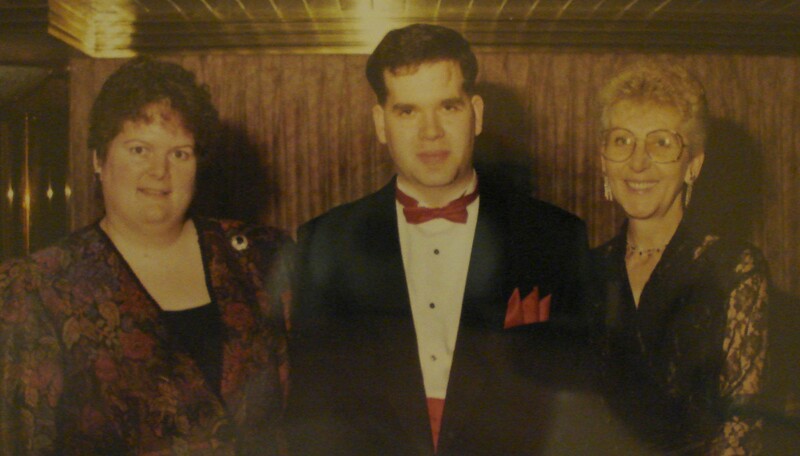 And I also found photos from an event mom and I attended – I think it was in Spring of 1988. I had won a trip to Whistler for a Pepsi Celebrity Ski Challenge from a radio on-air contest (and you thought my vast knowledge of trivia was useless…Ha!) and we mingled with the celebrities and had lots of photo ops. Here are a couple that you may recognize. 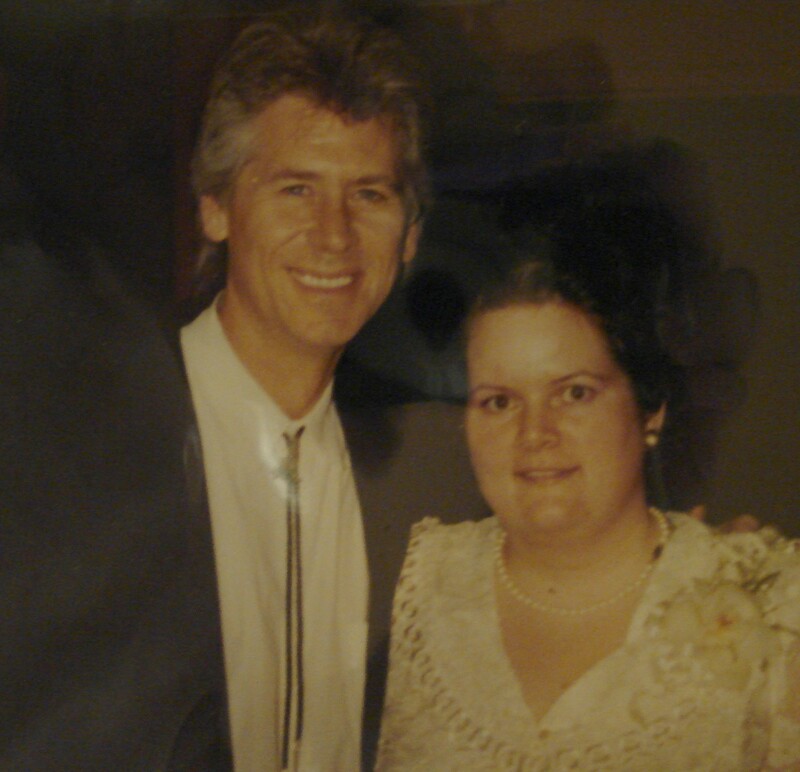 Barry Bostwick… Got this photo at the Gala and then we ended up riding up the gondola with him the next day as well. He is very nice and seemed a bit shy. So I guess that makes me one degree from Tim Curry? 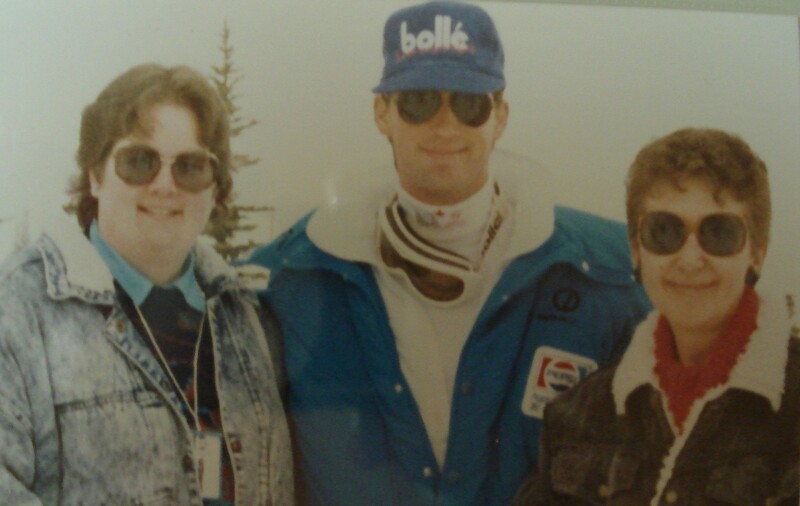 Mom and I with Anthony Edwards. At the time he was just known as “Goose from Top Gun” but now he’s known for a lot more. Don’t you love our sunglasses? Mom and I still have those! Good thing it was a peace time army, eh? Categories: Shannon Fennell | Tags: cruise photos, family photo albums, vacation | Permalink.